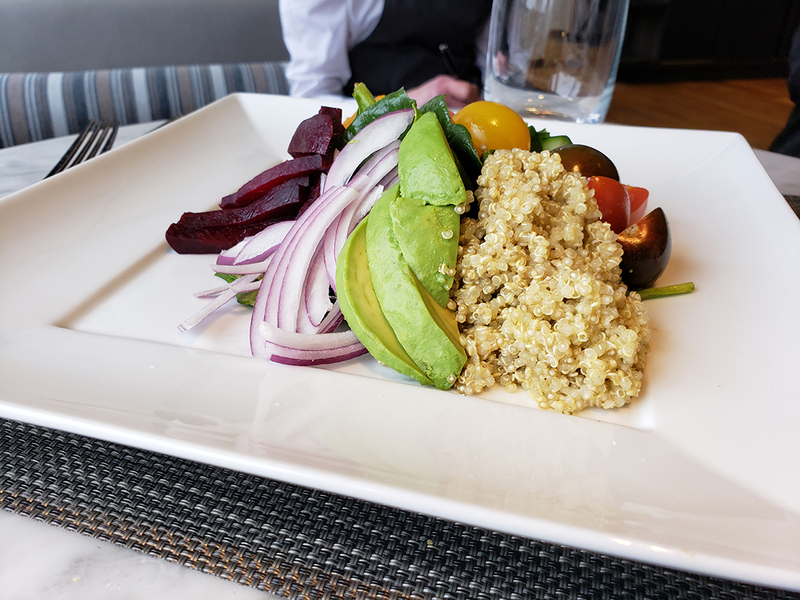 Lela Restaurant, the trendy on-site restaurant at Sheraton Bloomington Hotel, has rolled out new breakfast and lunch items, crafted by Executive Chef Thomas Orbison. The new dishes enhance Lela’s established roster of customer favorites with more expansive menus and feature a number of new twists on its three culinary themes: steak, crudo, and pasta. 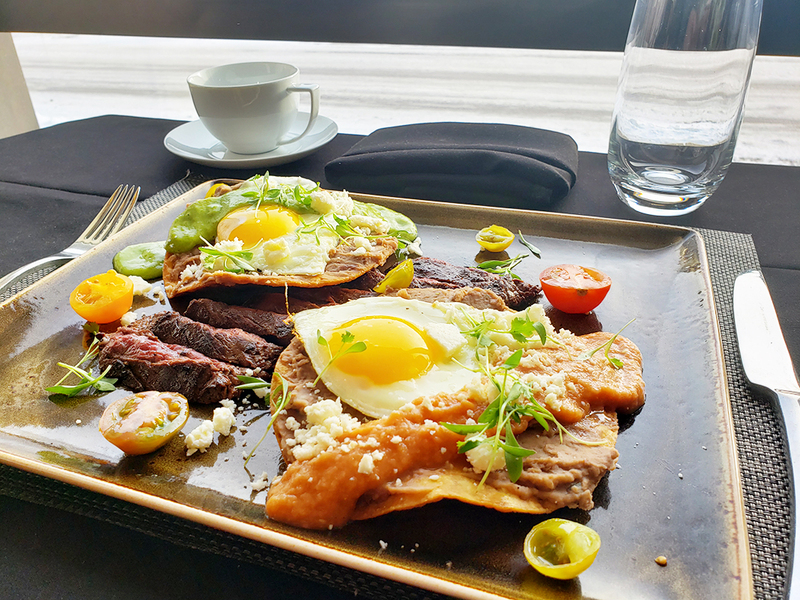 Eight new menu items have been added to Lela’s breakfast menu, including various types of eggs Benedict (including avocado Benedict), huevos rancheros, Lela’s spin on steak and eggs, and ham and cheese crepes. Other new breakfast menu items, like the waffles Antonia and challah and berries French toast, are twists on existing menu items. A quinoa farmer’s salad has become a popular item on Lela’s new lunch menu. Five new sandwiches were also added to the lunch lineup, including a buffalo shrimp po boy, Caprese sandwich, Lela club sandwich, wild mushroom steak sandwich, and the Minnesota blackened walleye Reuben. Chef Orbison and Lela will continue their commitment to using the freshest and highest quality ingredients featured on the menu since the restaurant’s inception. Breakfast is served Monday through Friday from 6-11 a.m., Saturdays from 7-11 a.m., and Sundays from 7-10 a.m. Lunch is served daily from 11 a.m.-4p.m. Reservations are available online.